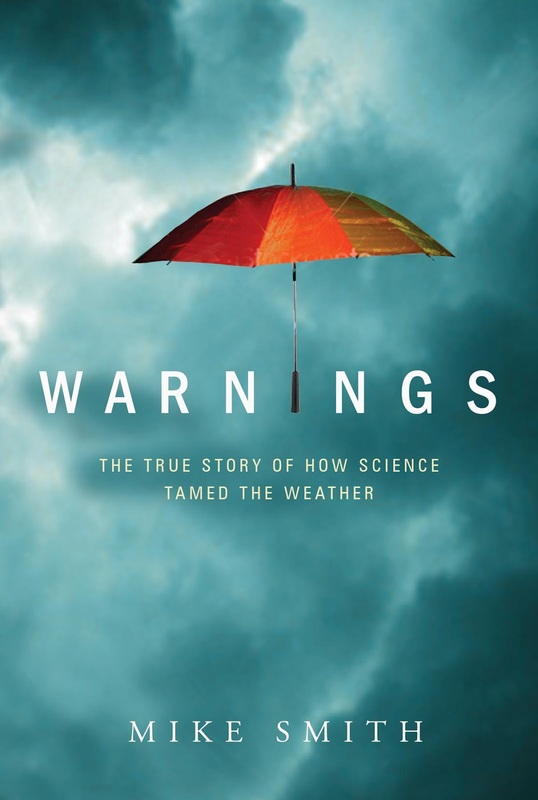 MSE Creative Consulting Blog: "I Didn't Realize It Read Like a Novel..."
Yesterday, I ran into a friend who had just started reading Warnings: The True Story of How Science Tamed the Weather. In addition to the fact she was enjoying it so far, she said, "I didn't realize it read like a novel...that it is a story." As the author, I admit that has been a frustration of mine: people automatically assume it is a heavy 'science' book when it is actually written in the form of a novel and is an uplifting story. So, if you are looking for a gift for Mom, or for a graduate, or for a great book to take on your summer vacation (in hardcover or Kindle/Nook), please consider Warnings.